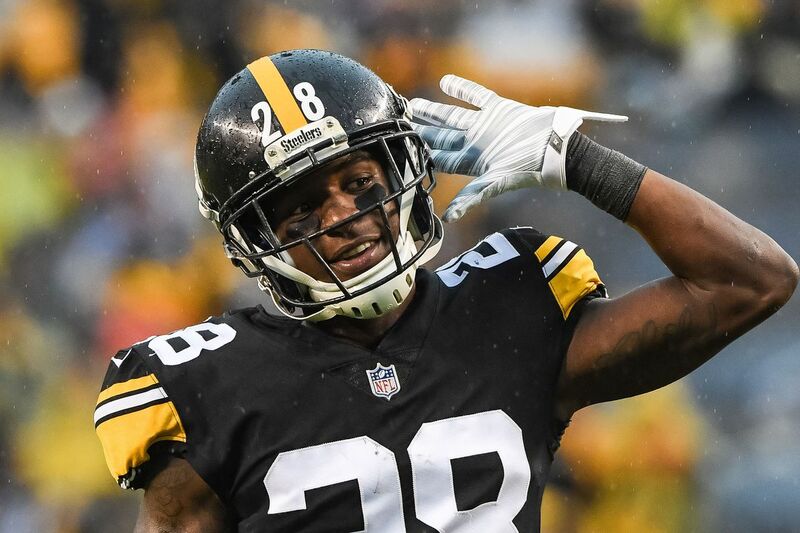 Steelers cornerback Mike Hilton is an exclusive rights free agent. 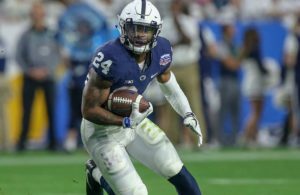 That gives the Steelers the right to offer him a tender, which they have, and his only option is to sign it or sit out. Hilton appears to be going down the path that’s usually untraveled. But the Steelers are familiar with it. Hilton has reportedly asked the team for a new contract all together. This happened in 2016 with Alejandro Villanueva who had become the starting left tackle for the Steelers. The tender would’ve paid him 615,000 which would’ve been well below what he was worth. Villanueva refused to sign the tender offer, but came to all of the Steelers “voluntary” off-season workouts. The Steelers finally came to terms with him on the eve of training camp. Hilton has certainly proved his worth as a slot corner. He’s been durable, and most importantly available while only missing one game over the past two seasons. Hilton with Joe Haden have mostly held together a constantly changing unit. 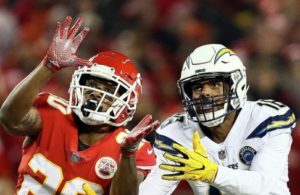 He finished 2018 with 8 passes defended and one interception.